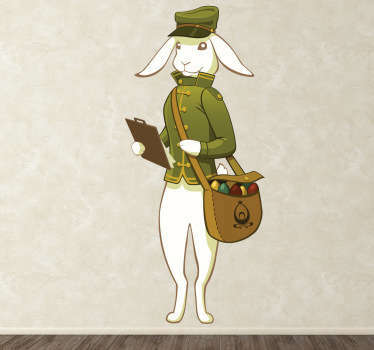 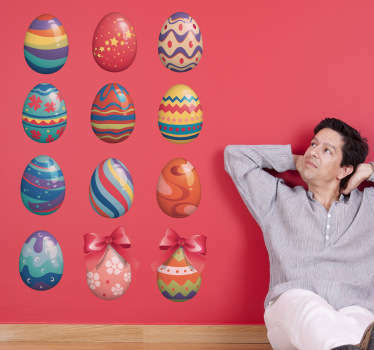 Are you looking for a unique and original way to decorate your home or business this Easter? 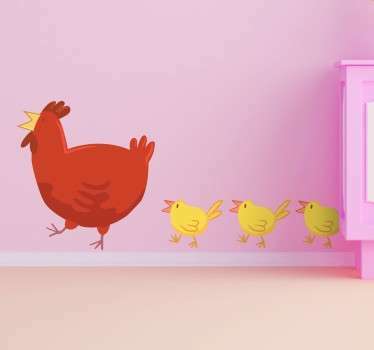 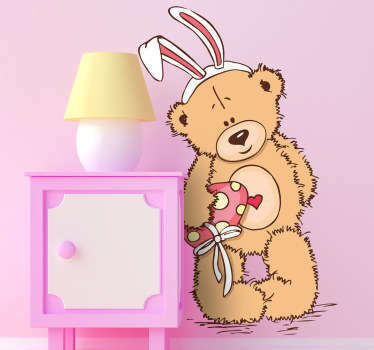 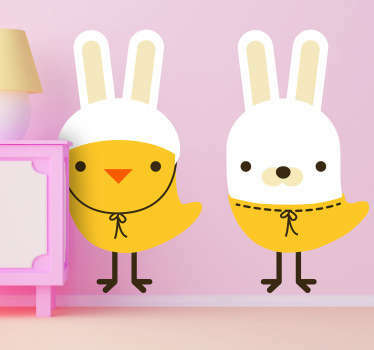 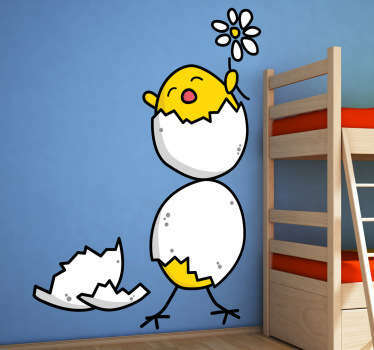 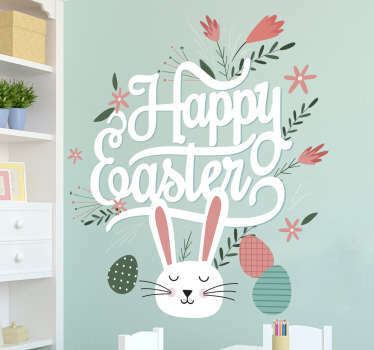 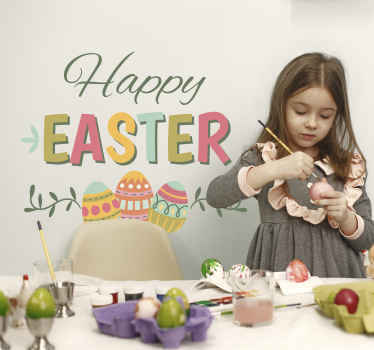 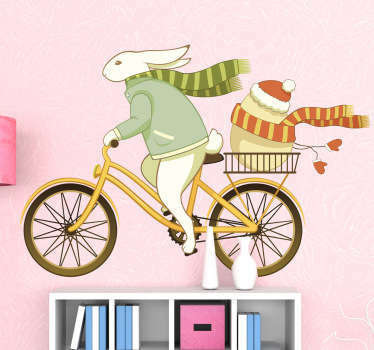 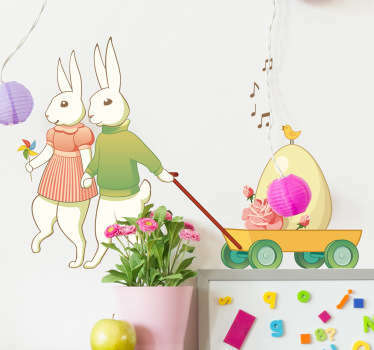 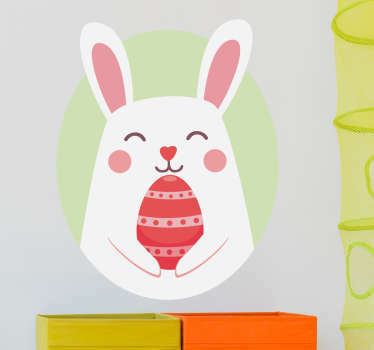 We have a great range of Easter decorations for you to decorate your walls and accessories in a way that your kids will love! 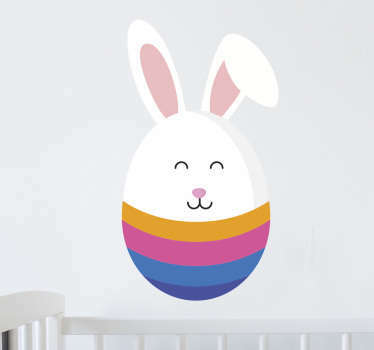 Choose from bright and colourful designs of Easter eggs, bunnys, chicks and more! 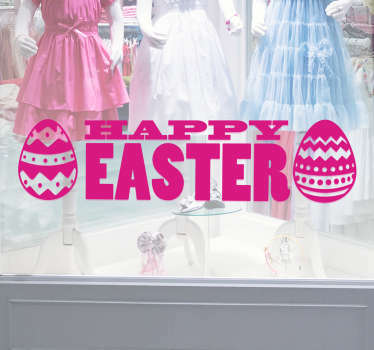 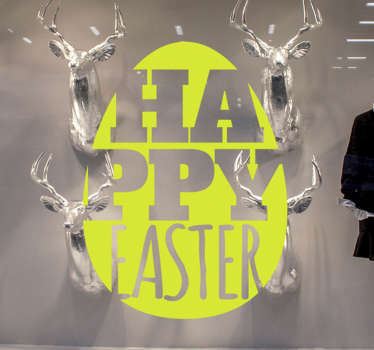 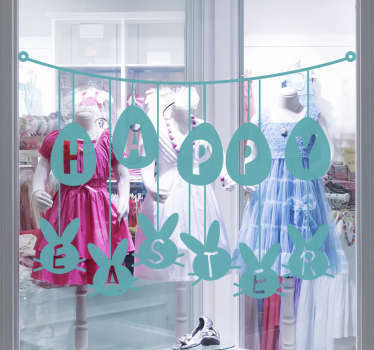 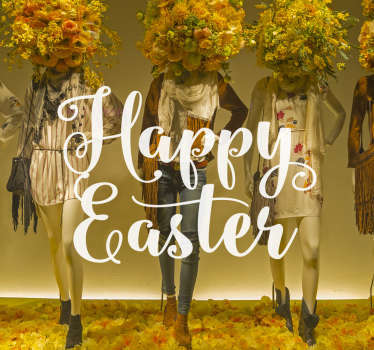 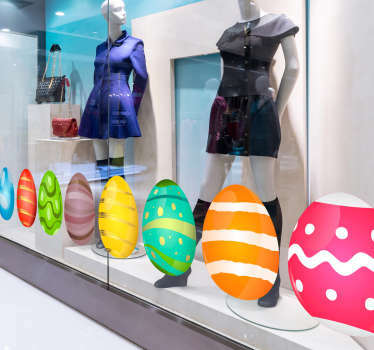 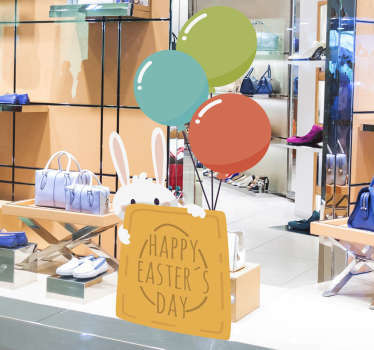 Why not also decorate your business window displays with an Easter sticker that will attract your customers in! 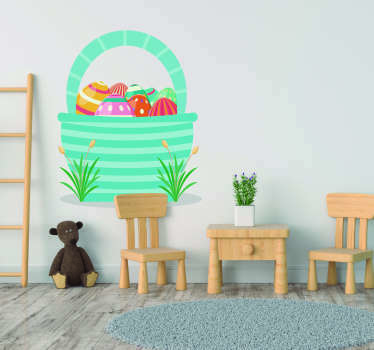 Stickers are available in many sizes to suit you and the space you want to decorate. 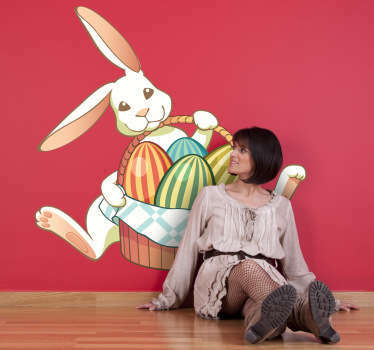 Made from high quality vinyl and easy to apply on any flat surface.